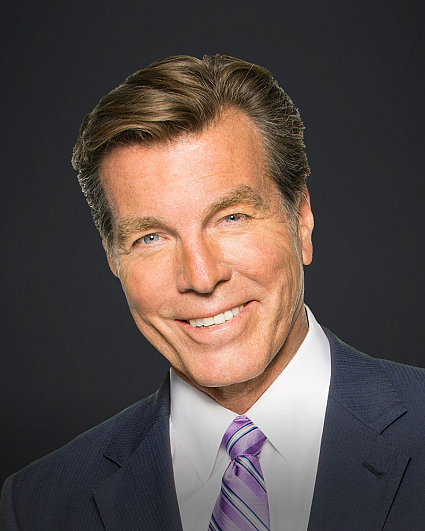 Peter Bergman joined THE YOUNG AND THE RESTLESS as the multi-faceted Jack Abbott in October 1989. In his 30 years in Daytime television, including 10 years on “All My Children,” Bergman has received 19 Emmy Award nominations for “Outstanding Lead Actor,” and won the coveted award in 1991, 1992 and 2002. These and his two Soap Opera Digest awards for lead actor, as well as three MVP awards from Soap Opera Update, make Bergman the most decorated actor in “Y&R” history. Married for 29 years to his wife, Mariellen, Bergman is the proud father of two college-aged children, Connor and Clare, and the ultimate caregiver to Chester and Finley, the family’s golden retrievers. His birthday is June 11.